“Nitrogen was largely unaffected,” he said. 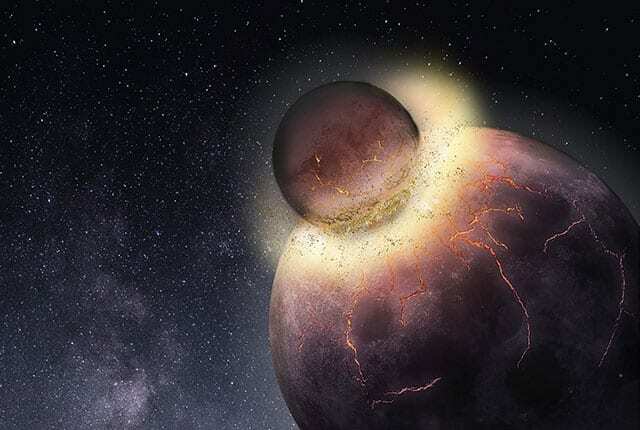 “It remained soluble in the alloys relative to silicates, and only began to be excluded from the core under the highest sulfur concentration.”Grewal’s experiments, which simulated the high pressures and temperatures during core formation, tested the idea that a sulfur-rich planetary core might exclude carbon or nitrogen, or both, leaving much larger fractions of those elements in the bulk silicate as compared to Earth. In a series of tests at a range of temperatures and pressure, Grewal examined how much carbon and nitrogen made it into the core in three scenarios: no sulfur, 10 percent sulfur and 25 percent sulfur. 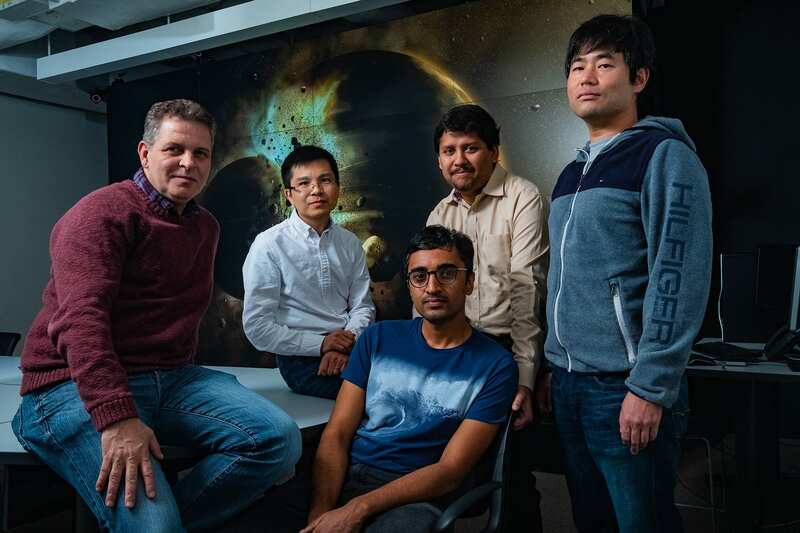 CLEVER Planets is part of the Nexus for Exoplanet System Science, or NExSS, a NASA astrobiology research coordination network that is dedicated to the study of planetary habitability. CLEVER Planets involves more than a dozen research groups from Rice, NASA’s Johnson Space Center, UCLA, the University of Colorado Boulder and the University of California, Davis. More information is available at cleverplanets.org.